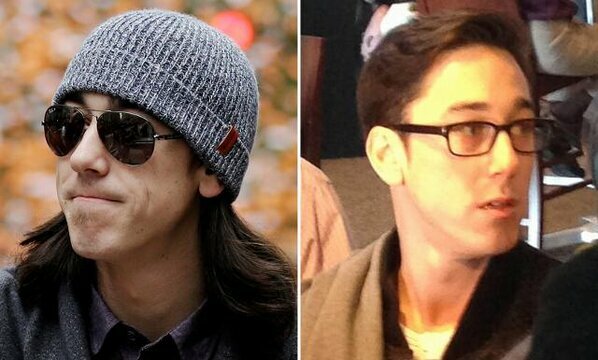 Tim Lincecum Haircut: Joseph Gordon-Levitt Or Rachel Maddow? When you get a new haircut, there’s always some joker with something to say about it. In this instance, the haircut belongs to San Francisco Giants ace pitcher Tim Lincecum and the joker in question is the entire internet. I for one, miss Tim’s long locks as they always reminded me of Mitch Kramer from the movie Dazed and Confused. As we enter the start of the MLB season a week from today, there’s one less non-conformist out there, hurling the spheroid.